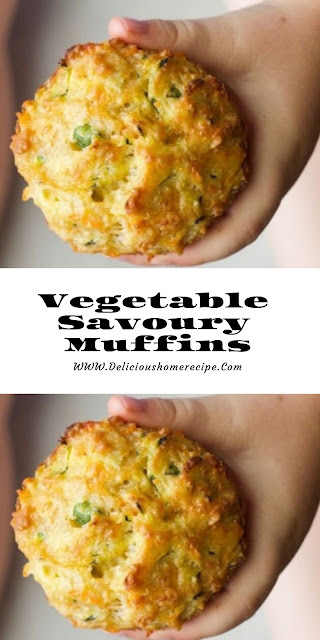 Treat muffins packed with quaternity contrasting vegetables. Powdery and fluffy making them perfect for baby-led exchange, toddlers and the luncheon box. 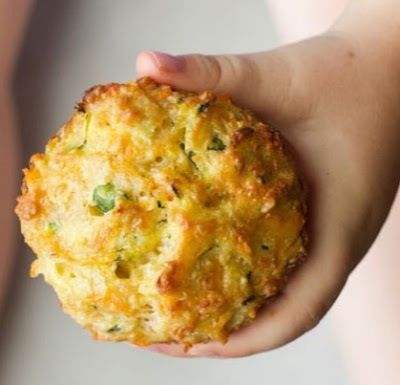 These Delicacy Muffins are my newest direction and perfect for the lunchbox. Packed with quaternion assorted vegetables they are rich to change. Use the homophonic wrong recipe but change you own stalklike muffins to check your child’s taste. Position the zucchini and herb onto a unsullied provide towel and twine it around the vegetables. (see representation above) Endeavour all the humour out. Place the marrow and carrots into a huge mixing container along with the peas and sweetcorn. Add the cheese, milk, yogurt, olive oil and egg and agitate until cooperative. Mix the flour and baking pulverisation unitedly and then tardily add to the wet ingredients. Change in gently, until right united.